At this very moment, thousands of people are erecting new infrastructure globally with material that only LafargeHolcim can provide. 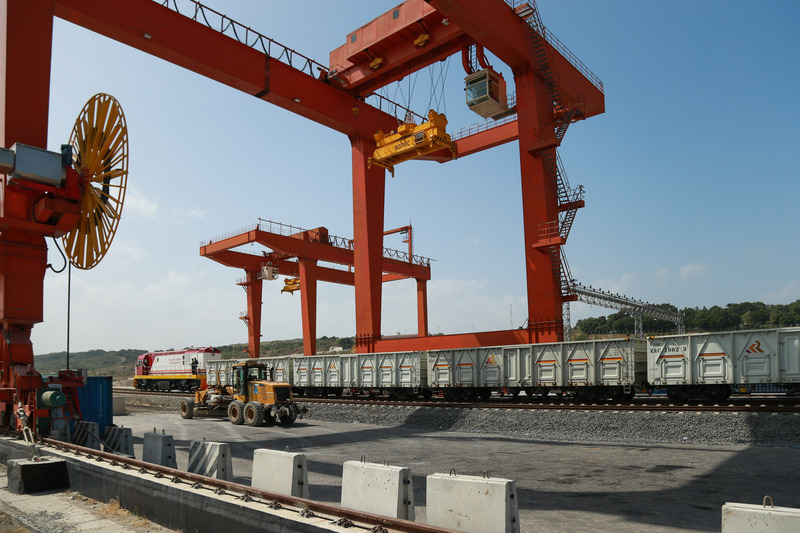 One such project is the Standard Gauge Railway (SGR), Africa’s largest infrastructure project, which is being led by China Communications Construction Company (CCCC). 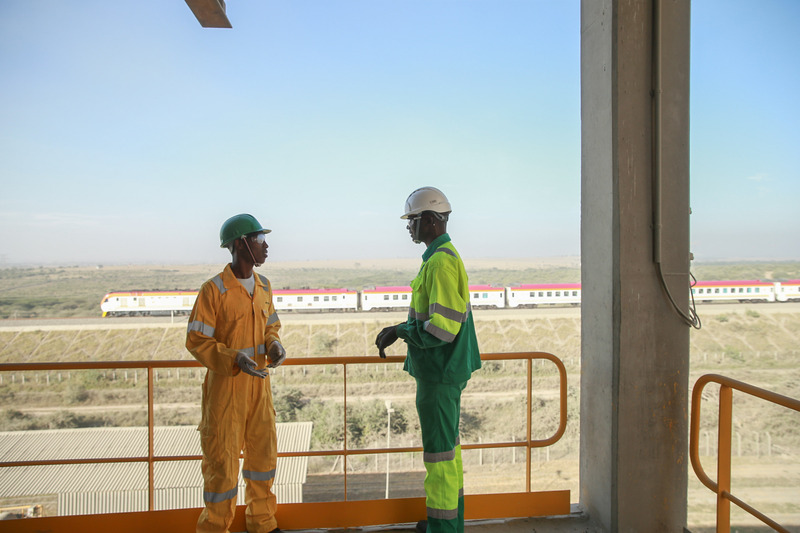 Bamburi Cement - our Kenyan subsidiary - has provided cement to help complete the SGR. This extraordinary project is part of the Belt and Road initiative (BRI), the largest infrastructure initiative on the planet, which touches 65% of the world’s population and almost half of global GDP. 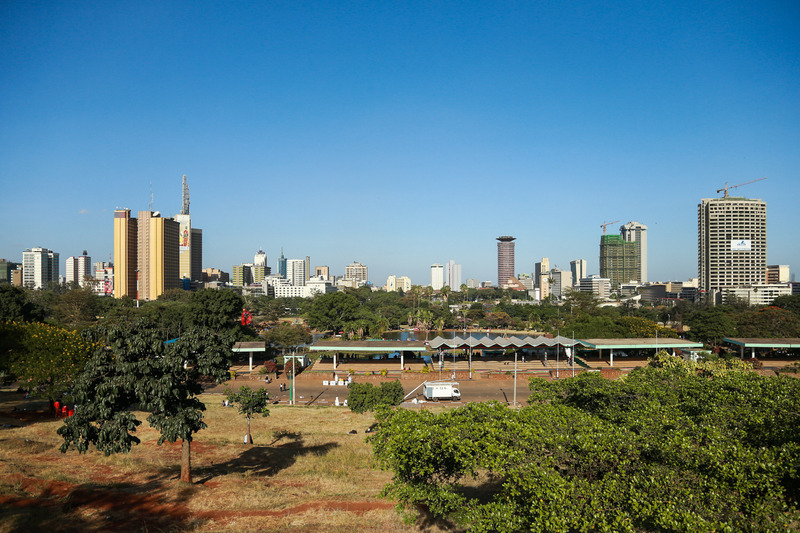 While Nairobi is Kenya’s capital and business center, a large portion of its global trade goes through Mombasa. Mombasa is the largest port of East Africa, situated on the Indian Ocean almost 500km from Nairobi. Here, goods from around the world arrive for distribution and Kenya’s many exports are loaded onto ships destined for Europe and Asia. 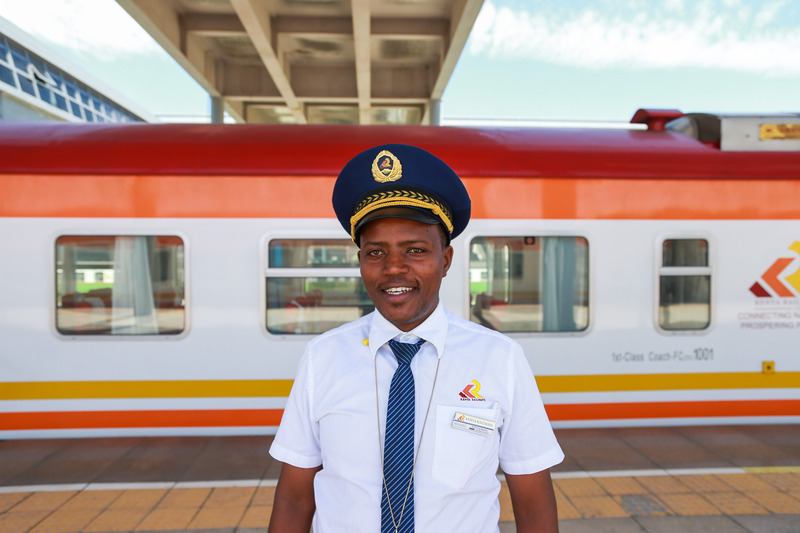 Until just a few years ago, the journey between Nairobi and Mombasa took up to 15 hours on crowded roads, or up to 24 hours on an unreliable Victorian-era rail line. The SGR will reduce this journey to 4.5 hours. The railway will also alleviate traffic on roads between the two cities as more cargo will now travel by rail. As the railway is extended, Nairobi will be connected over bridges and tunnels to Naivasha, and later to Uganda, to Rwanda, Burundi, South Sudan and the Democratic Republic of the Congo, bringing people, cargo and change. 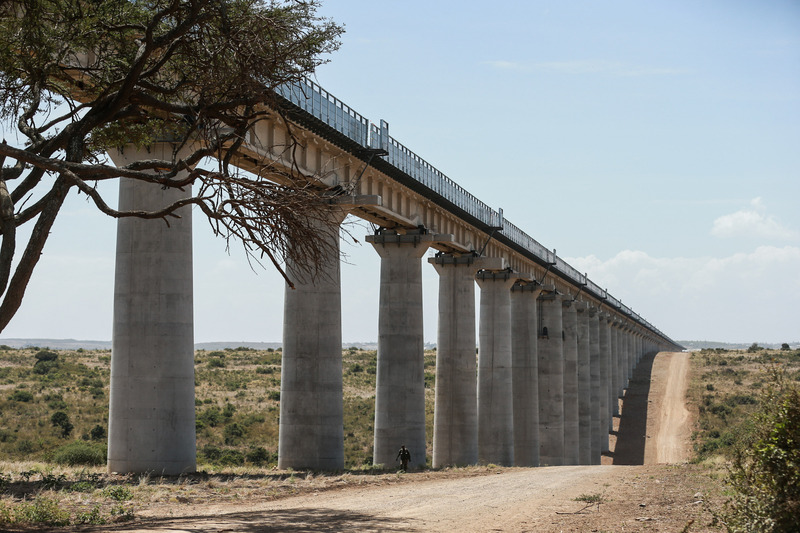 Kenya’s SGR project is being executed in phases. Phase one connects Nairobi to Mombasa and costs around USD 3.6 billion. This phase required an amount of labor and material that was unprecedented in Kenya’s history, so the CCCC selected Bamburi Cement, entrusting them to deliver large volumes of material to their own precise specifications. Phase one was completed in about half the estimated time. This highly successful collaboration between Bamburi and CCCC has been a major success in overcoming the challenges of building modern train lines in highly populated areas. The next phase will be opened to the public in just a few months, also likely to be ahead of schedule.